sorry for the brief disappearance! i’ve been organizing a reading in vancouver where i’ll be performing and selling zines with talented folks during my vacation. 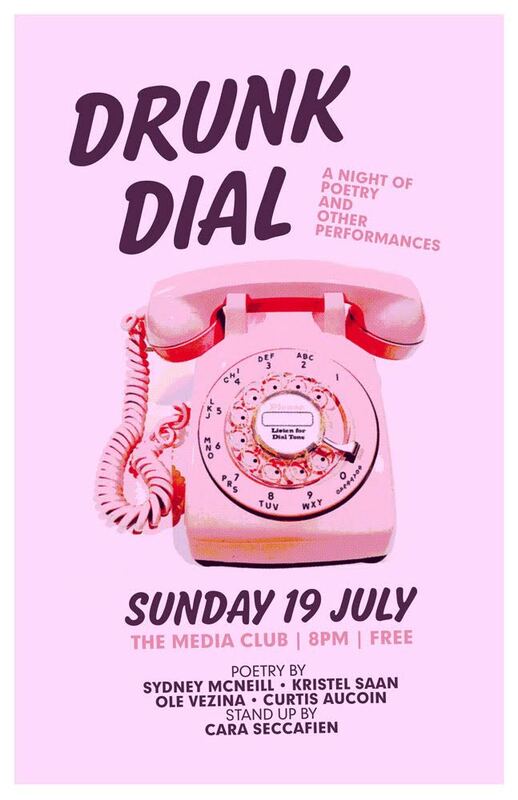 if any of you are around those parts, i’ll be at the media club on july 19 (doors at 8). now back to daily poem publishing! best poster ever by bradey feil – http://www.opencirclescollective.com/. the zine has been revived! please submit your art and writing for may’s issue to occultgeometryzine@gmail.com. the theme is “sensory”.